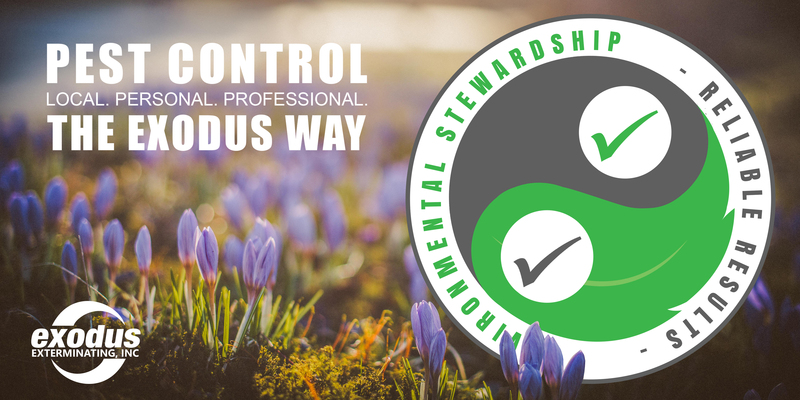 Environmental Stewardship | Exodus Exterminating- Blog | Exodus Exterminating Inc. Welcome to the Exodus Exterminating Blog! In today’s world, it seems “green” or “environmentally friendly” is popping up in every aspect of our lives, including pest control. While many satisfactory alternatives to traditional pest control exist, the term “green” has caused a lot of confusion to its exact meaning. To complicate the issue, many “green” pesticides are being introduced with claims to being “safe” and “natural”, possibly misleading the customer. 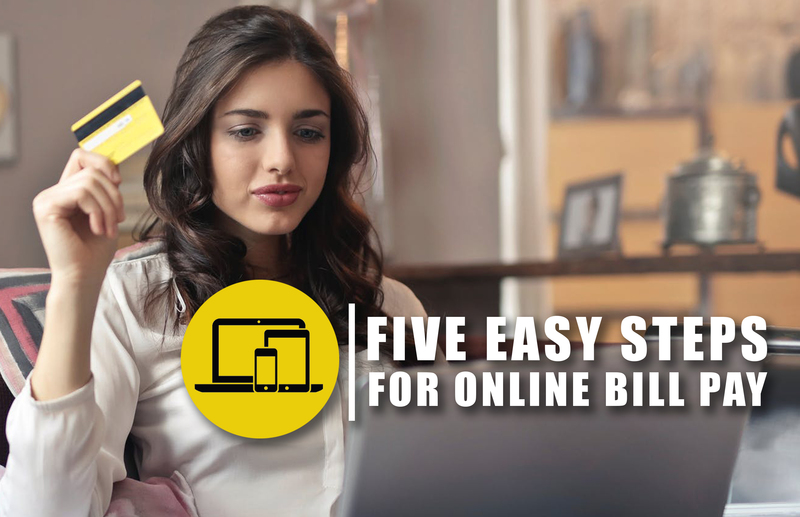 To shed some light on these claims, we are offering our professional opinion to some frequently asked questions (FAQ’s) regarding this subject. The EPA has designated some pesticides to be minimum risk which exempts them from FIFRA registration. These materials are most often used when restrictions require them, such as in schools, daycare facilities or as an alternative in sensitive settings. Are natural pesticides “safer” than traditional pesticides? Natural or not, any pesticide that is misused presents a potential risk. FIFRA rules apply against certain language that would be false or misleading to the consumer. Naturally derived or FIFRA exempt pesticides are still pesticides, and they must be applied with care, according to the label and within state and local laws or guidelines. Only trained and licensed professionals should apply pesticides, natural, exempt or otherwise. Do “green” pesticides really work? Many of the naturally derived pesticides provide effective results when used as the label instructs and as one part of an IPM program. Exodus has had very positive results with an EPA, FIFRA exempt insecticide used as part of our mosquito program. This botanically derived material also carries National Organic Program Compliant status when used according to labeling. Does Exodus practice “green” pest control? The services provided by Exodus follow Integrated Pest Management practices. IPM, in one of its many definitions brings together, or integrates, a range of biological, organic, cultural, mechanical, and chemical options for pest problems, but rarely relies on just one. When properly understood and applied, these principles should be the foundation of any “green” Pest Management program. The term “green”, in some ways, can be viewed as a re-packaged version of IPM that Exodus has practiced since the mid 1990’s.